Our vital role is your satisfaction, safety and happiness. Our smile your trust, your smile our hope! Golden Hill Tower is an executive apartment built with you in mind. Located at the prime, elevated land of Yangon, the twin 20 storey Golden Hill Tower offers exceptional privacy, security and spectacular views of the city and enthralling Shwedagon Pagoda. 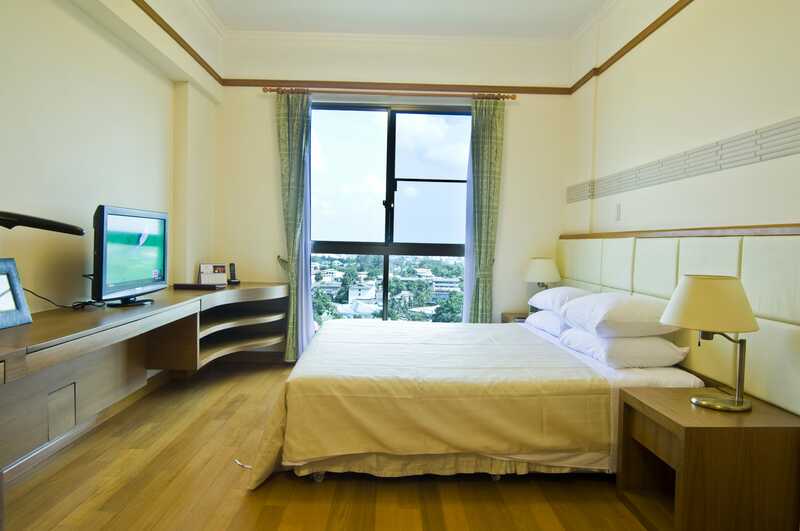 Also close and accessible to The Central Business District, International School, Bogyoke Market, Airport and the spectacular Shwedagon Pagoda. Our treated water system using in-house deep well, a back-up generator system and an efficient, telecommunications system will make your stay hassle-free. Apartments are equipped with high-tech Building Automation and Security systems. 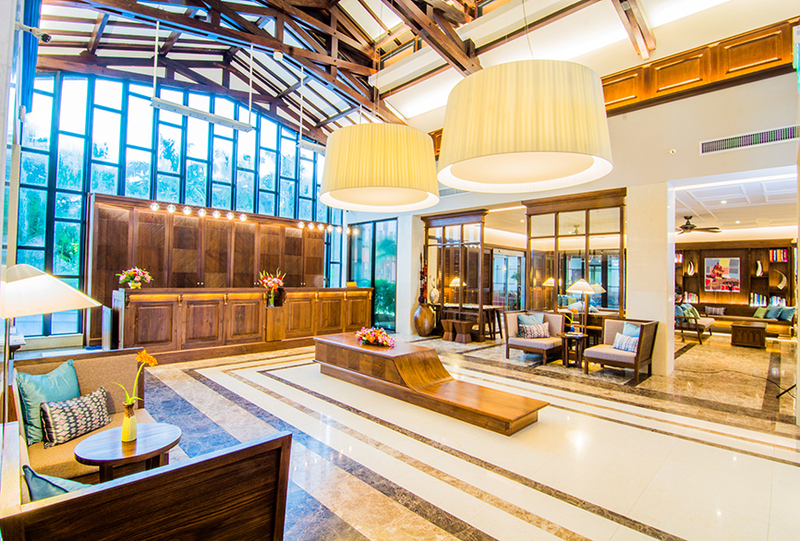 This combined with traditional friendly Myanmar hospitality of the staff, will ensure that your stay in Yangon will be pleasant and memorable. All of the tastefully furnished apartments are well equipped with modern in-house amenities such as satellite TV and DVD, safe-deposit box, washer and dryer, and fully equipped kitchen with cooking facilities catering to different needs of guests. The residence has 212 apartments. 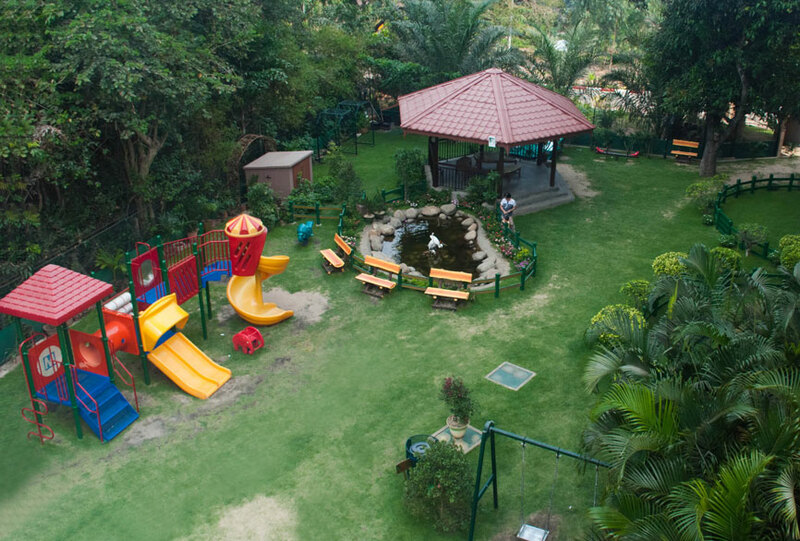 With a Choice of 1-4 bedrooms elegantly furnished apartments complete with a comprehensive range of recreational facilities and services, your stay with us will be like a home away from home. 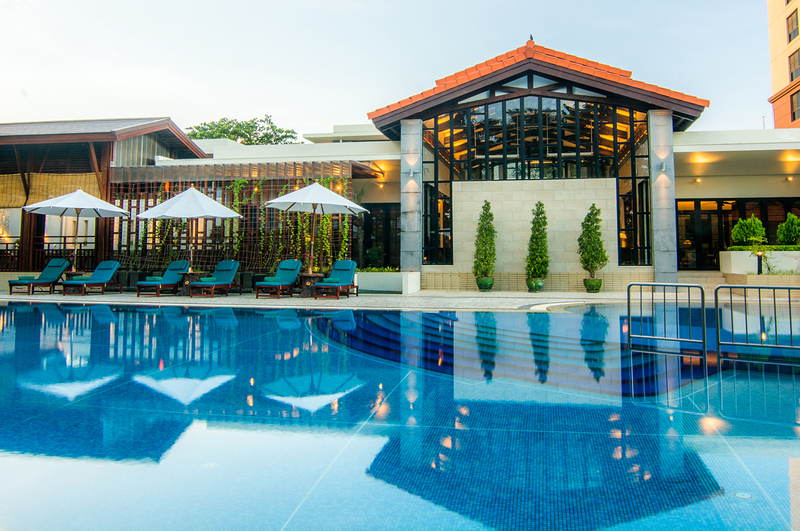 Entertain your guests at home while enjoying panoramic city views without ever leaving the landscaped grounds of your home in Yangon. On behalf of the Management team and all staff of Golden Hill Tower Executive Apartments, I welcome you to our official website. 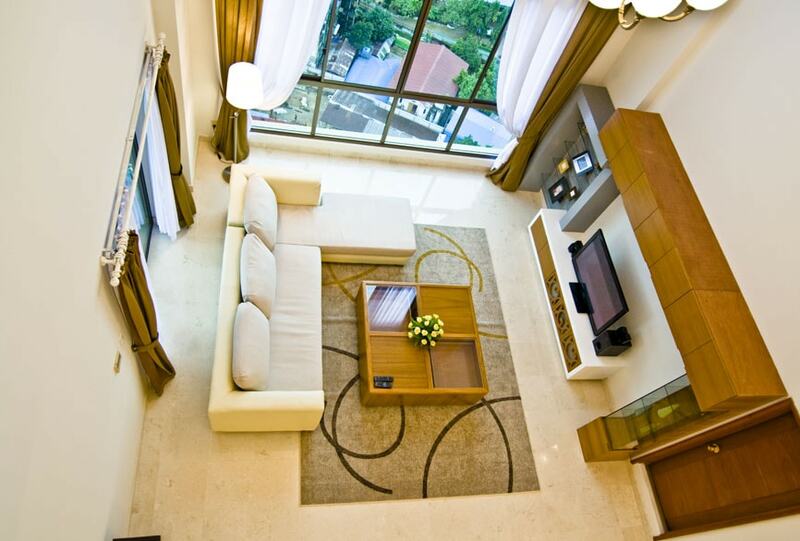 Golden Hill Tower Executive Apartments has a longstanding history in the service industry over 15 years in Yangon. Our service apartment has successfully performed over these years, conveying our tenants’ happiness with the highest standard quality and serving with pleasant smiles from our friendly and attentive staffs meanwhile we are creating home away from home environment for our valued tenants. At Golden Hill Tower, we believe in promoting better quality of life by facilitating tenants’ need. 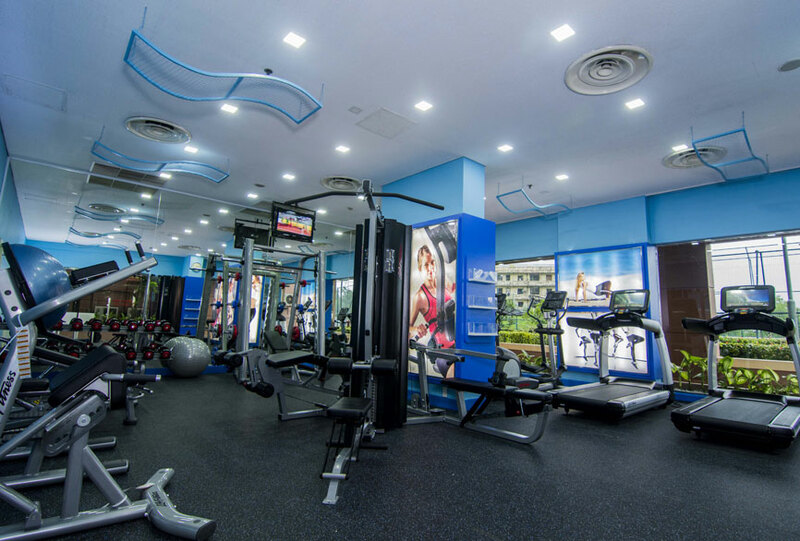 Our home-sized apartment, all of the various outdoor recreational facilities, and high tech security system will be comfort, pleasant and memorable for tenants’ stay in Yangon. I invite you to browse through the wide array of information on this website and explore more about our Golden Hill Tower.